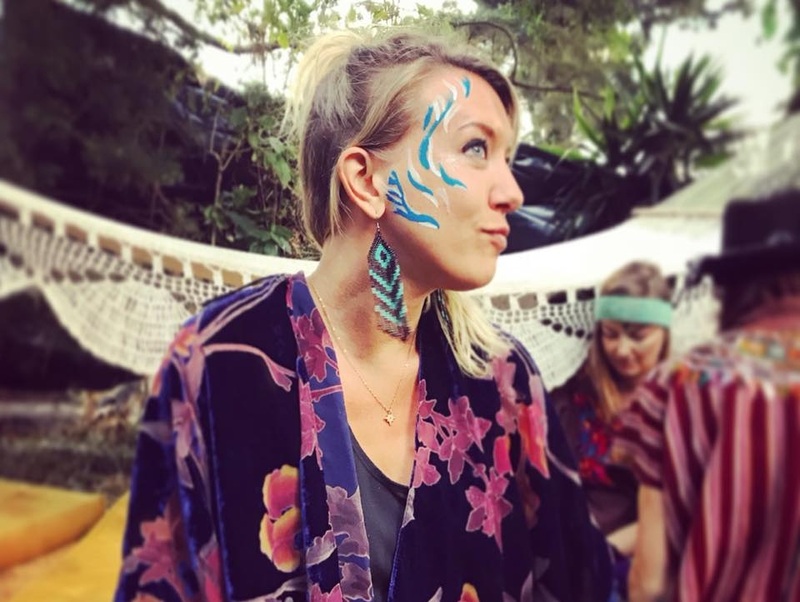 The Kula Collective 200-hour training provides a deep immersion into the practice of yoga - living, learning and embracing all aspects of a yogic lifestyle and deepening the connection to oneself and the earth through the wisdom of shamanic healing practices. These traditions, designed to grant us access to the infinite wisdom we carry within, are smoothly blended together to form a holistic offering rooted in the Indian philosophy of yoga. Kula Collective's 200hr YTT focuses on the expansion of our own sacred consciousness, so that we can fully embody our practice and radiate the teachings of yoga by united in mind, body and spirit. All of our programs meet Yoga Alliance standards for teaching methodology, anatomy, yogic theory and special education. This course will provide a solid foundation of yoga history, the four traditional paths, 8 limbs of ashtanga yoga, meditation and exploration of asana through our signature Kula Flow and its asana analysis. After learning the Kula Flow we deepen our understanding of Self through study of yoga philosophy, cleansing, Bhakti Yoga and ceremony. We share creative teaching methodology for designing balanced and holistic classes, using the Kula Signature Sequences as building blocks and providing support for new teachers to creatively sequence their own classes. The course will give multiple opportunities for participants to teach and receive feedback, so that they leave with not only a fully prepared sequence, but multiple shorter sequences and a plethora of inspiration ready to create from the heart. The Kula Collective 200-hour YTT provides you with concrete tools and clear strategies to live your life with passion and purpose. Perhaps you’re wondering if it’s really worth your time, money and effort to become Yoga Alliance certified as a 200-hour registered yoga teacher (RYT). We understand how you feel; this path is not an easy one, yet we’ve found that even those who have no plans of actually teaching Yoga have come away deeply transformed by this experience, with crystal clarity on steps they can take to manifest their dreams into reality. Throughout our time together we engage in self-inquiry to clear space for the true teacher within to shine. By releasing the stories and holdings that no longer serve us, we create more space in our bodies and mind to see our gifts, our passions and the essence of who we are as beings on a path to holistic, connected living. This training will provide a strong foundation in yogic practice and philosophy, and a fresh perspective on life. Its an opportunity to cultivate a practice if you do not have one and to deepen your existing practice if you do. Through the unique experience of uncovering and discovering our true nature, we empower our students to become inspired leaders in their communities and wherever they go in the world. Step away from the rush and come closer to your calling, through connecting to your heart and embracing the oneness within all. 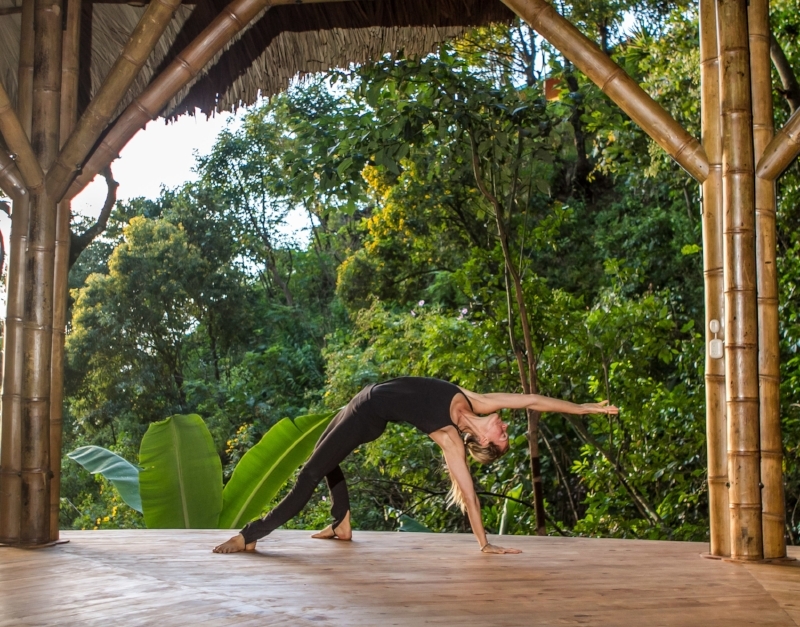 Each of our training programs have been carefully designed to incorporate 200 intensive hours, as detailed by the Yoga Alliance, using the Kula Collective signature structure of the Chakana. The Andean Cross allows a transformative journey through the lower, middle and upper worlds of this ancient tradition, allowing us to explore the many levels of our being. Beginning with the Lower World, we Explore our unconscious and physical abilities and limitations, recognizing and breaking through self-created boundaries and limiting beliefs. By releasing what no longer serves us, we create more space in the body and mind through the cultivation of awareness and the understanding of the roots of yoga, anatomy, foundational practices and selfless service. Throughout this cycle we will practice and learn in depth the poses and sequencing of our Kula Basic Flow, with daily opportunity to teach to peers and receive feedback. In the Middle World, we Empower discovering more of who we are, through experiencing elemental awareness and self inquiry, allowing us to embody the teachings and live to our full potential. After teaching their first full yoga class, participants dive deeper into the work of Patanjali's Ashtanga (8 limbs) philosophy, applied anatomy, philosophy, pranayama, ayurveda and chakras, deepening understanding of our true nature and evoking a strong love for the self and each other. From our work in the Lower and Middle worlds, we experience a sense of freedom in the Upper World as we Expand, shifting from gross to more subtle realms of consciousness, letting us step into our radiant power. With topics such as complementary holistic health practices, yoga sutras in depth, and the profession of yoga, we close our training with a clear personal practice and teaching plan, fueled with inspiration to grow our gifts and manifest our dreams into reality. Weaving together Vinyasa & Hatha Yoga, Embodiment techniques, and Dance, Mollie's class is a unique creative exploration of the Self through movement and breath. Recently her training has been focused in offering Yoga as a form of therapy to relieve stress, anxiety, and aid in addiction recovery. Her classes explore aspects of embodiment, sound, mindfulness and yogic philosophy to deepen the sense of grounding inside ones Self. Her passion, on and off the mat, is a practice of coming home to your body, home to the breath, and allowing this to provide an anchor of deep connection with the present moment. She welcomes vulnerability as strength, and an honest, raw expression of the dimensions involved in developing practice, from struggles to learning. She has been teaching yoga around the world for 6 years, leading teacher trainings in her hometown and all over the globe with Kula Collective. She knows she is divinely guided and this soul work of helping others to peel back the veils, uncover their truth, and stand in their own light is her part of her Dharma. Stevie shares from a place of relatability, authenticity, silliness and joy. She believes we are here to enjoy our precious lives and help others to do the same. Yoga has been life changing for Stevie in the realest sense. After struggling for many years, she finally found peace in her own body and mind and heart through the practice of Yoga Asana and other yogic practices such as meditation and mantra. She has learned the meaning of Grace which appears every time she pushes through a veil and remembers her True Self, which is Love. Yoga helped her find connection, love and truth in her own heart. Her passion now is sharing these gifts of yoga asana, meditation, ceremony, creativity, dance, joy, laughter, etc.. with anyone and everyone! She is deeply honored to get to walk this path and do this work and remembers that we are all “just walking each other home”- Ram Dass. +Private Room - SOLD OUT!